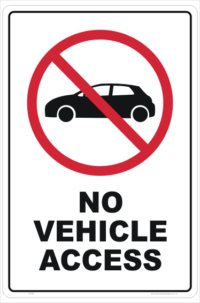 Construction Vehicles Entry Only Signs are a useful tool to help meet safety compliance and guidelines. 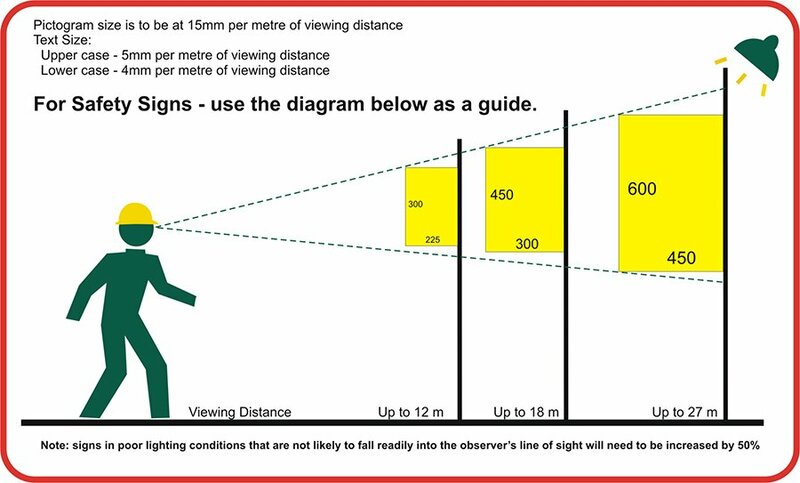 Create a safe workplace and keep employees protected with our All Road & Traffic Signs. 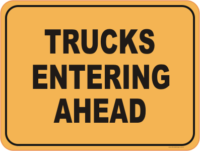 Construction Vehicles Entry Only Signs manufactured and shipped out of Queensland, Australia. 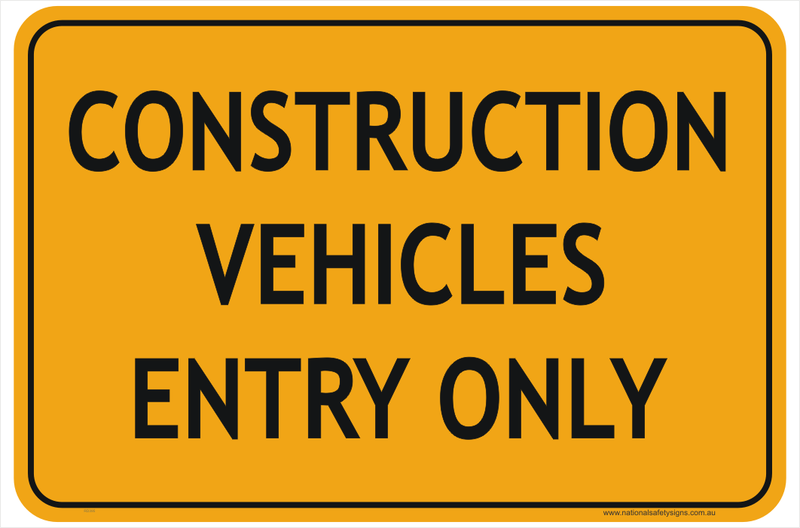 Construction Vehicles Entry Only Sign for use on Construction sites and Roadworks.